The ministry also issued a ban on imports that was lifted yesterday, the statement added. “The ministry has allowed pesticide firms and wholesalers to resume importing and distributing pesticides as long as they comply with the law regulating the handling of agricultural pesticide and fertiliser,” Mr Sakhon said in the statement. Mr Sakhon said that relevant authorities at international checkpoints must resume the facilitation of pesticide and fertiliser trade and prevent illegal smuggling. 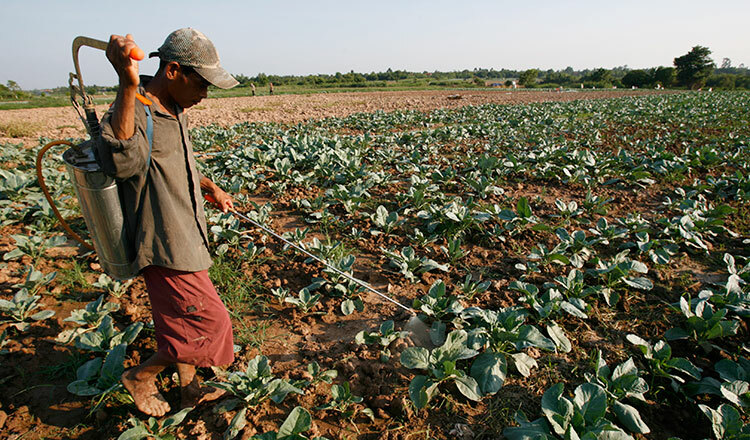 Phun Ra, director of the Department of Agricultural Legislation at the Ministry of Agriculture, said that provincial authorities have instructed companies, sellers and consumers to understand how to handle pesticides. 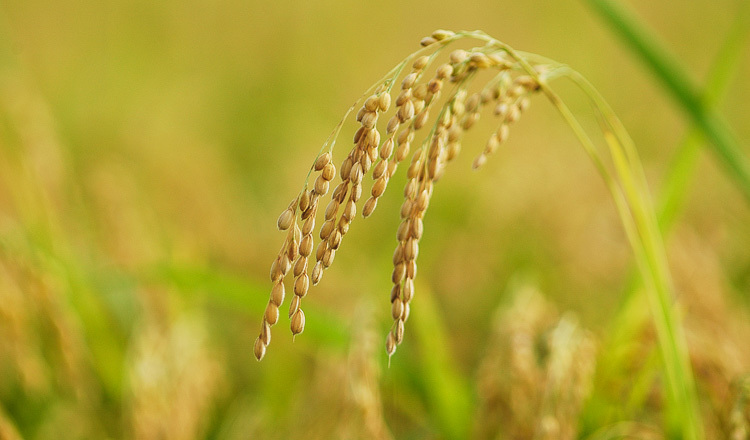 He added that the ministry invited nine companies with economic land concessions to have a meeting on June 7 in order to coordinate their use of pesticides. The Senate on Monday passed an amendment on a law regulating mineral resources management and exploitation in a bid to regulate the mining sector and punish offenders. The move came after villagers in Kratie voiced concern over the government’s reasoning for the poisoning, arguing that gold mining run-off from neighbouring provinces was to blame. 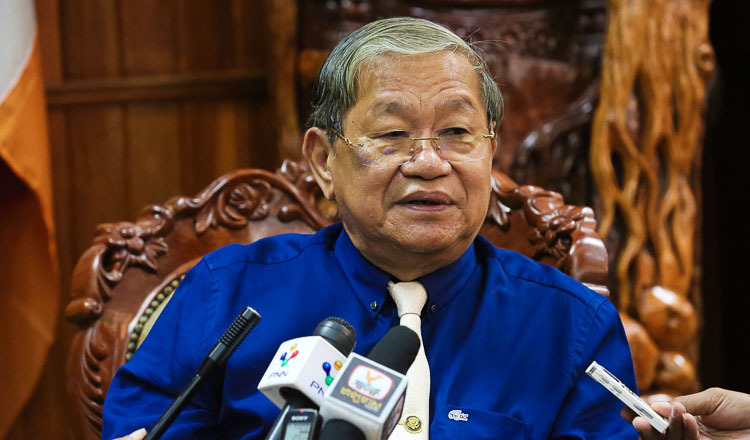 Senate spokesman Mam Bun Neang said that the amendment allowed the Ministry of Mines and Energy to create its own judicial police force.